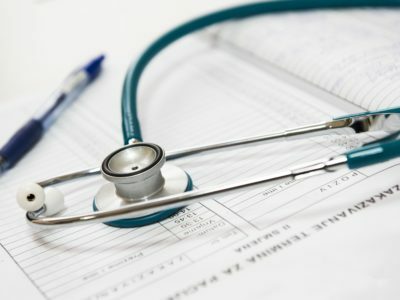 BEWARE OF DUE DATES IN CONTRACTS | Goldberg & de Villiers Inc. 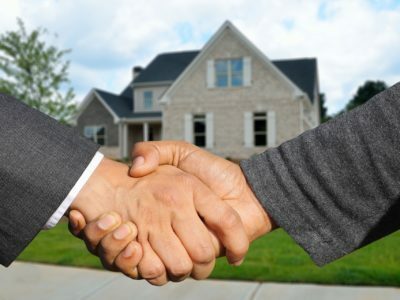 Deeds of sale in respect of immovable property often contain clauses specifying certain due dates requiring the parties thereto to do certain things by a date or timeframe stipulated in the agreement. Typically these clauses would provide for the purchaser to pay a deposit by a certain date, to obtain approval of a mortgage bond from a financial institution within a specified number of days from signature of the agreement or to deliver guarantees for payment of the purchase price by a specified date. It is preferable and more user friendly if the agreement state the exact date. 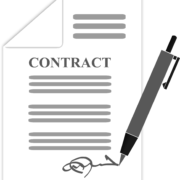 However, contracts often provide for a requirement to be met within a specified number of days from signature of the agreement. Parties are then required to calculate the exact date by which the obligation must be fulfilled. 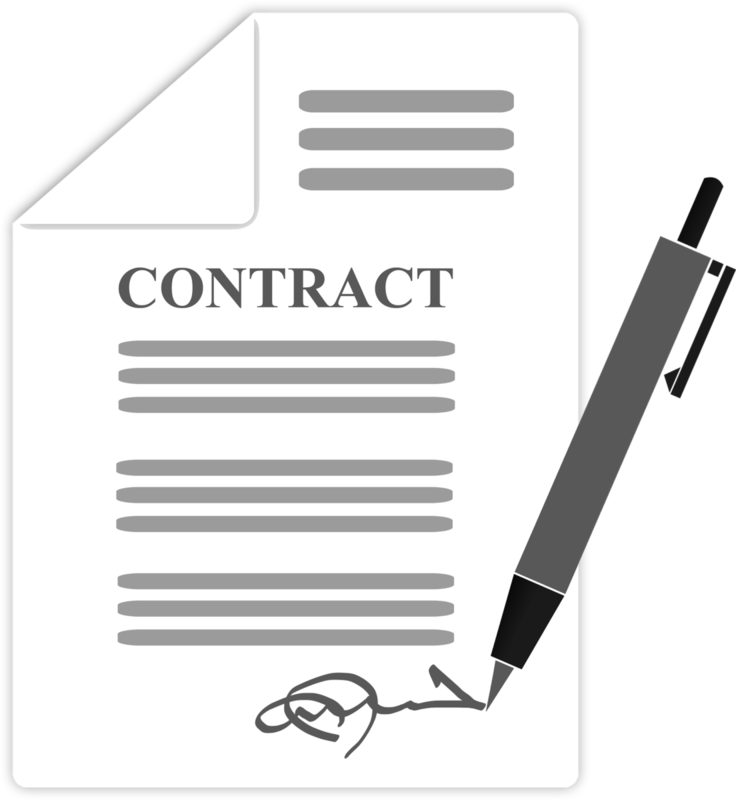 Contracts often refer to business days, calendar days or days. Section 4 of the Interpretation Act states that if an agreement does not specifically say whether it is calendar or working days, the days are reckoned exclusively of the first day and inclusively of the last day, unless the last day falls on a Sunday or public holiday in which case the time shall be reckoned exclusively of the first day and exclusively also of such Sunday or public holiday. It is important that you know when you are required to fulfil the obligations in terms of an agreement. Fulfillment of an obligation such as securing a loan is usually a suspensive condition. In other words the fulfillment of the condition by the stipulated date is a pre-requisite for a valid contract to come into force and effect. Contact us if you require advice on the due dates in terms of your Agreement. At Goldberg & de Villiers Inc, our Property Law Department, namely Adri Ludorf, Tracey Watson-Gill and Bardine Hall will gladly assist you with any of your Property Law related needs.